Brown Sims congratulates our Houston Shareholder, Tarush R. Anand, for winning an Anti-SLAPP dismissal motion on behalf of the firm’s client. The firm represented a religious institution and one of its elected officials. The official reported to police and others that the plaintiff had made threats of mass violence. The plaintiff claimed that this was untrue. He sued the official for defamation and malicious prosecution. Brown Sims succeeded in convincing the court that the conduct alleged by the plaintiff fell within the defendant’s rights to free speech and to petition the government. As a result, Brown Sims argued that the Texas Citizens Participation Act (TCPA), also commonly referred to as the Anti-SLAPP statute, shifted the burden to the plaintiff at the outset to put forth clear and specific evidence of each element of his claims. Brown Sims argued that the plaintiff had failed to meet this burden. The Court agreed, and it granted the Anti-SLAPP Motion to Dismiss. 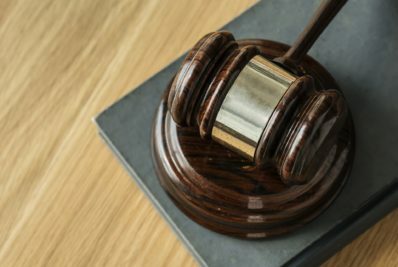 The court dismissed all claims brought against the firm’s client with prejudice, awarded attorney’s fees to the firm’s client, and imposed monetary sanctions against the plaintiff.